SNAFU! 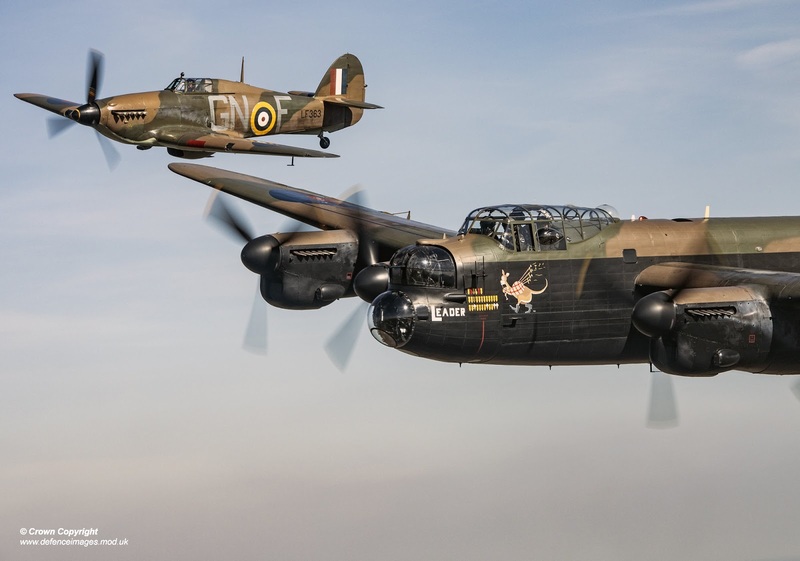 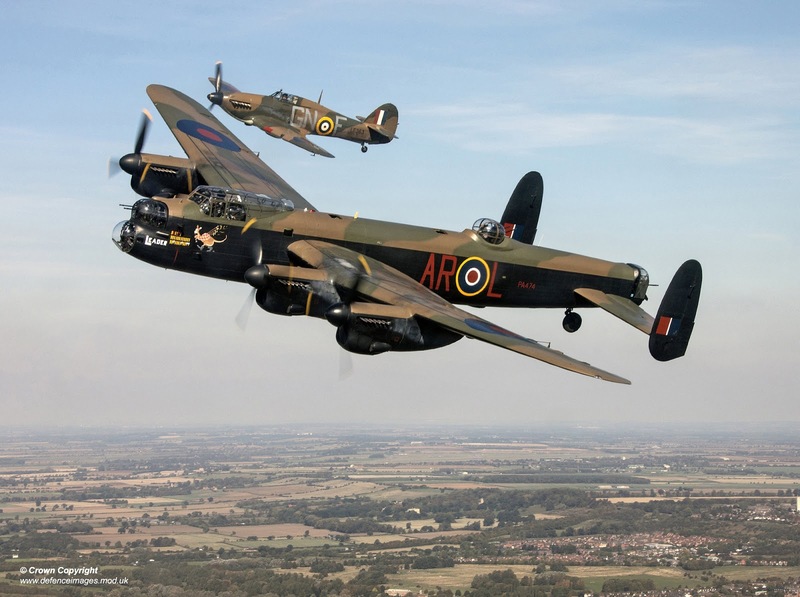 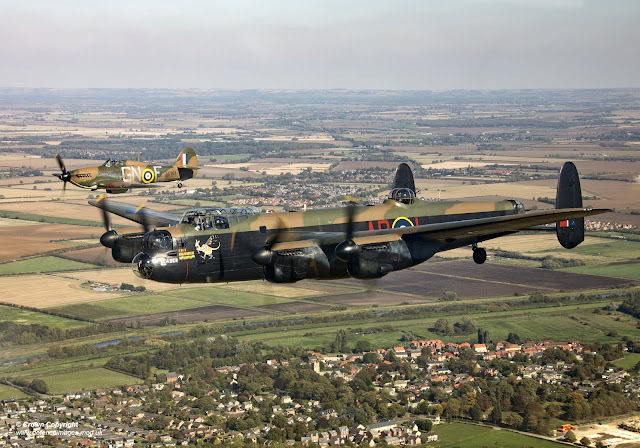 : Battle of Britain Memorial Flight (BBMF) in the skies above Lincolnshire. 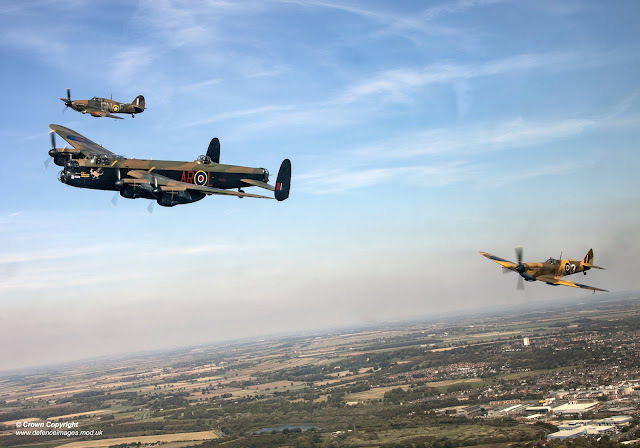 Battle of Britain Memorial Flight (BBMF) in the skies above Lincolnshire.